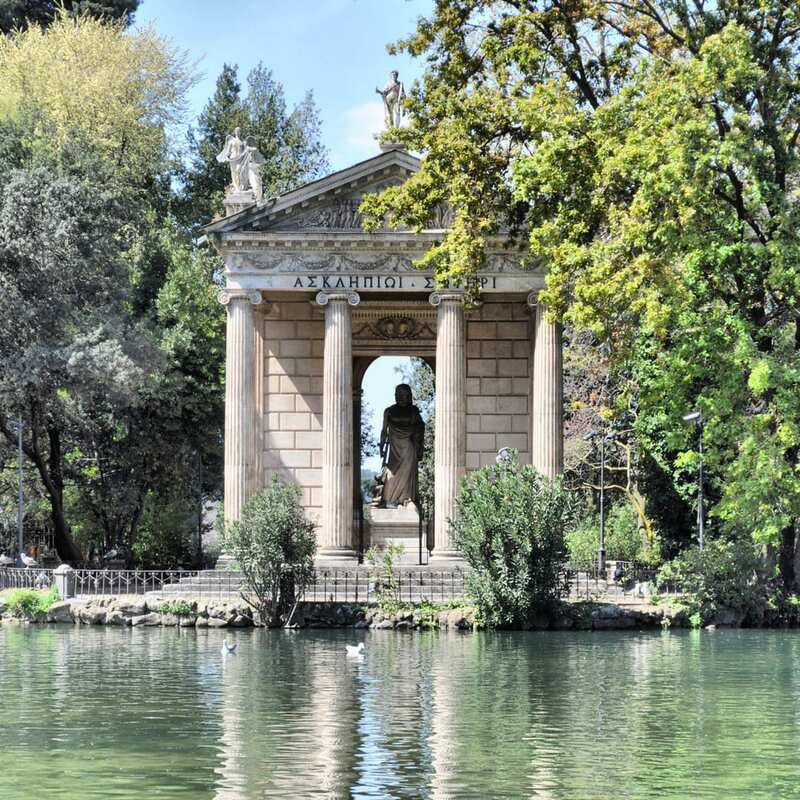 A green space in the center of Rome! We’re all about encouraging responsible travel and sustainability here at Walks of Italy. So we were thrilled at the chance to share our expertise over at Traveling Green on how to travel better—and greener—in Rome, Venice, and Florence. 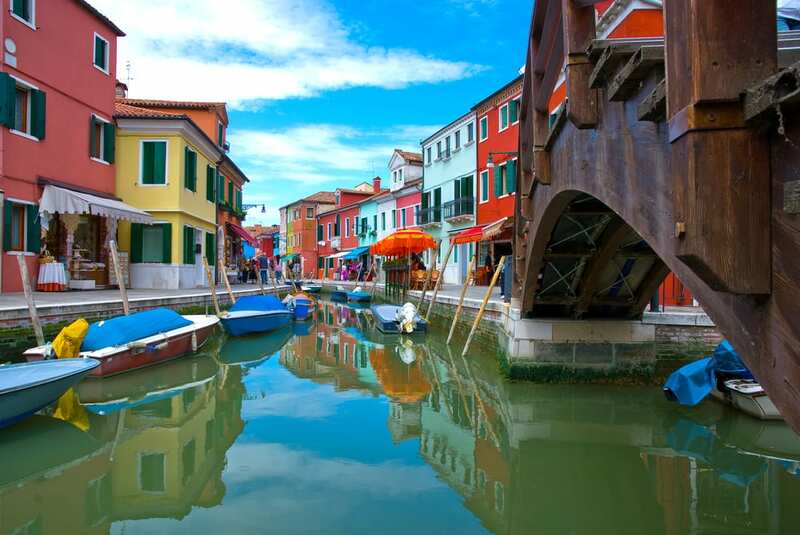 Venice, including an authentic neighborhood to stay in to both get away from the crowds and save money, why you must get to Burano, and where to find the best handcrafted Venetian masks and Murano glass. Florence, with our recommendations for the city’s most environmentally-friendly hotel, where to take postcard-perfect photographs of the city (an overlook reachable by walking or by bus! ), and where to buy all-natural clothing, handcrafted in Florence. Rome, including our favorite restaurants for eating in-season, local foods, the tree- and museum-filled public park that you simply can’t miss, and our favorite artisans for handcrafted leather and jewelry. Trains and B&Bs are generally a great, greener way to travel; however for the adventurous, another inexpensive accommodation option particularly in Italy are convents. I’ve stay in modified and traditional convents that they offer modest prices and great central locations. Not only that, but having nuns and goats wake you in the morning in Venice gives you an authentic experience money cannot buy.